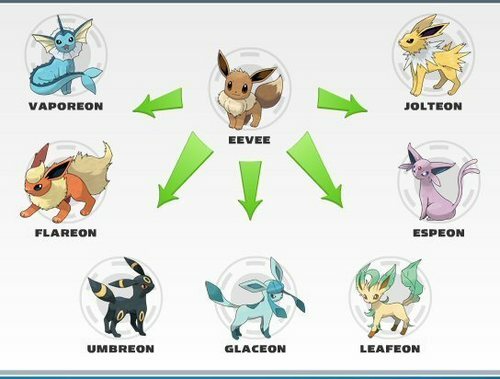 Eevee Evolutions Charts. . Wallpaper and background images in the Eevee Evolutions Clan club tagged: eevee evolutions charts pokemon. Somebody should make a metal, air, ghost, and poison form of evee.